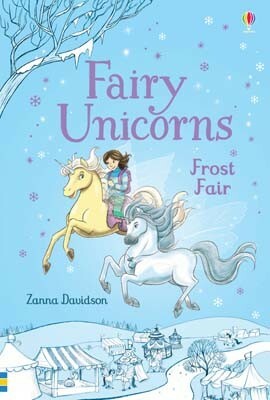 Zoe can't wait to visit the Frost Fair with her best friend, Astra, the fairy unicorn. But when cursed snowflakes begin falling, the unicorns are turned to ice. Who could be behind this evil plan - and can Zoe and Astra stop them? A magical addition to Young Reading Series Three, for newly fluent readers who are ready for longer stories.